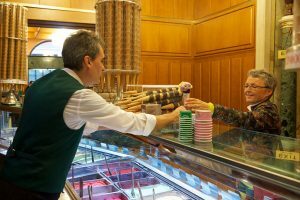 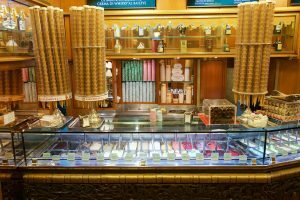 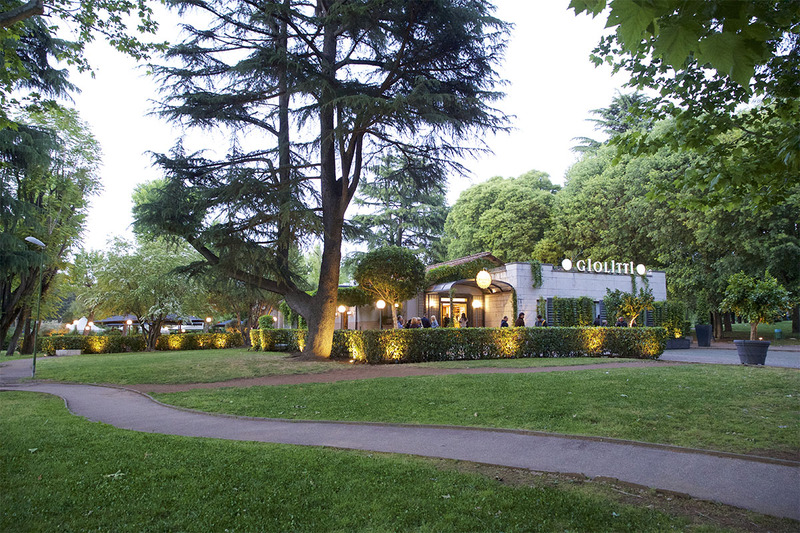 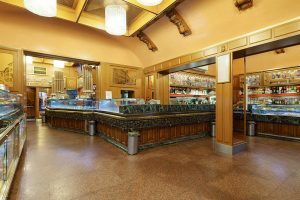 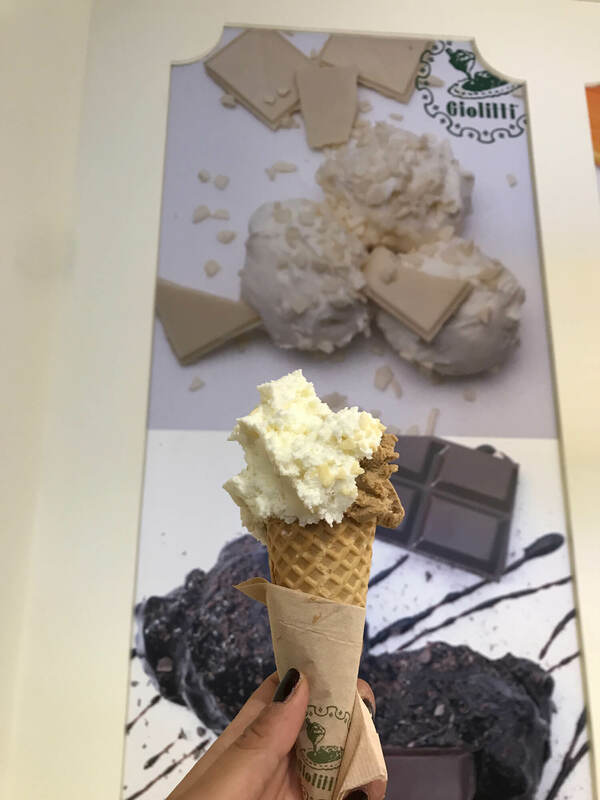 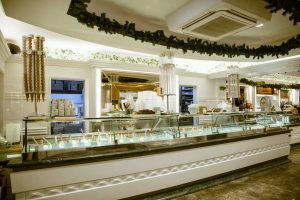 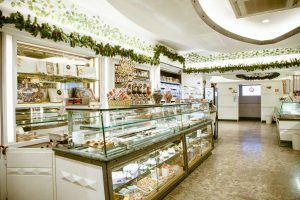 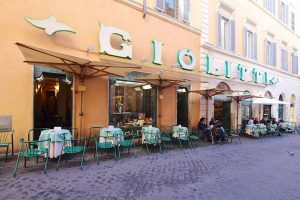 Since 1900 Giolitti is a qualified company producing artisanal ice cream as well as pastry products in the historical office in Rome in Via Uffici del Vicario, a few steps from the Pantheon. 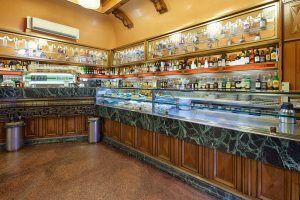 Behind the quality of our products lives and works, from generations, a proudly Italian company that employs only qualified personnel. 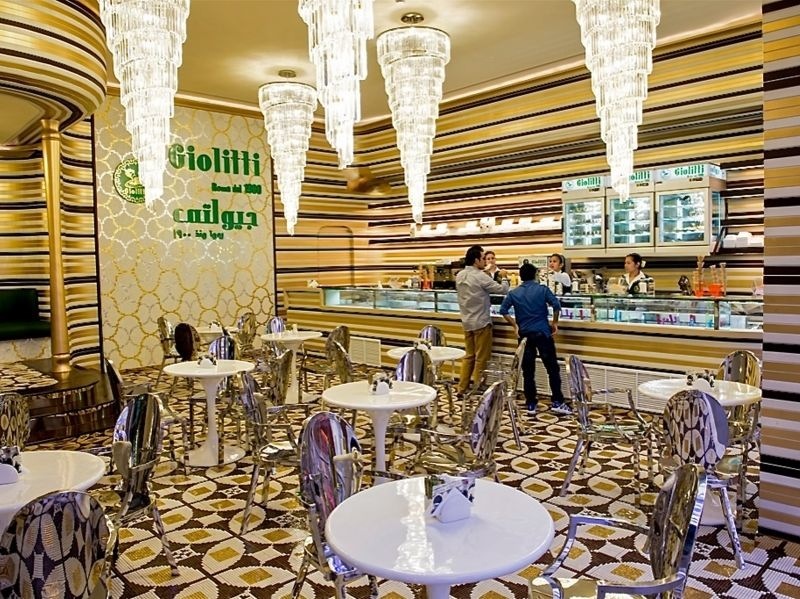 Today the company is owned and managed by the 5th generation of the family. 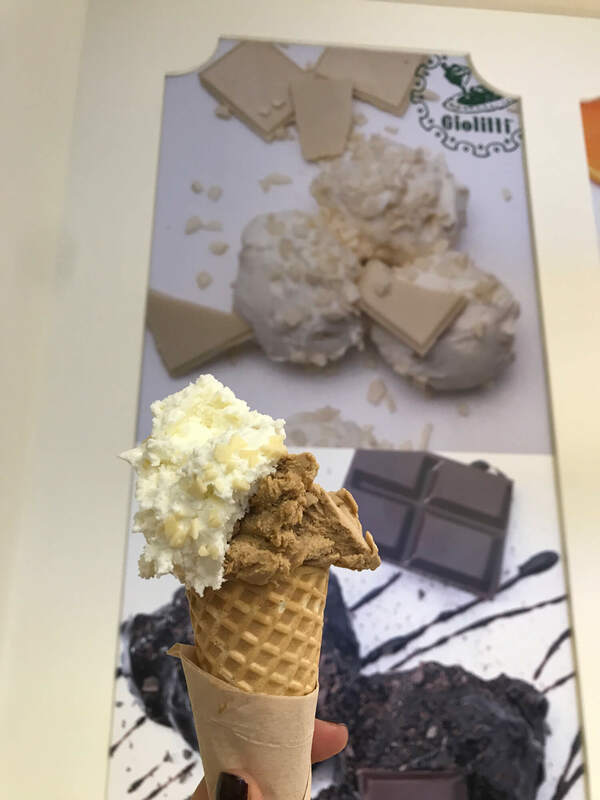 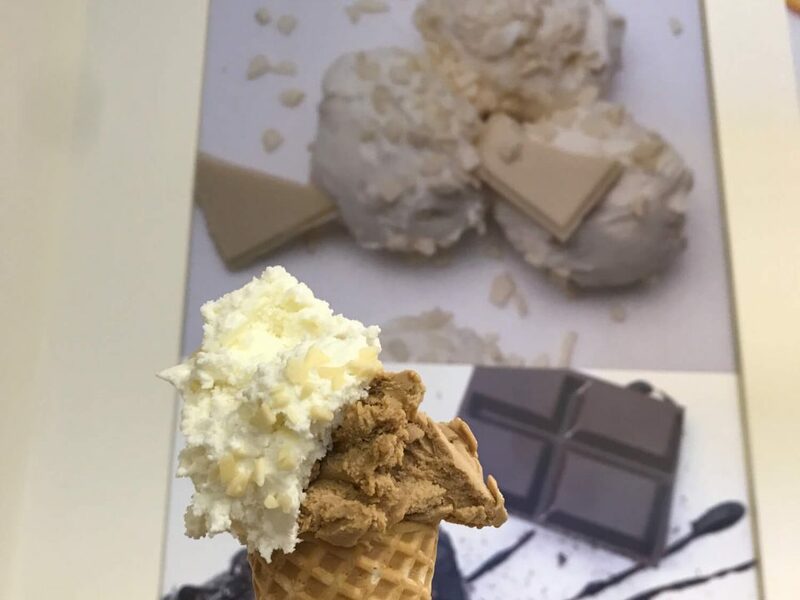 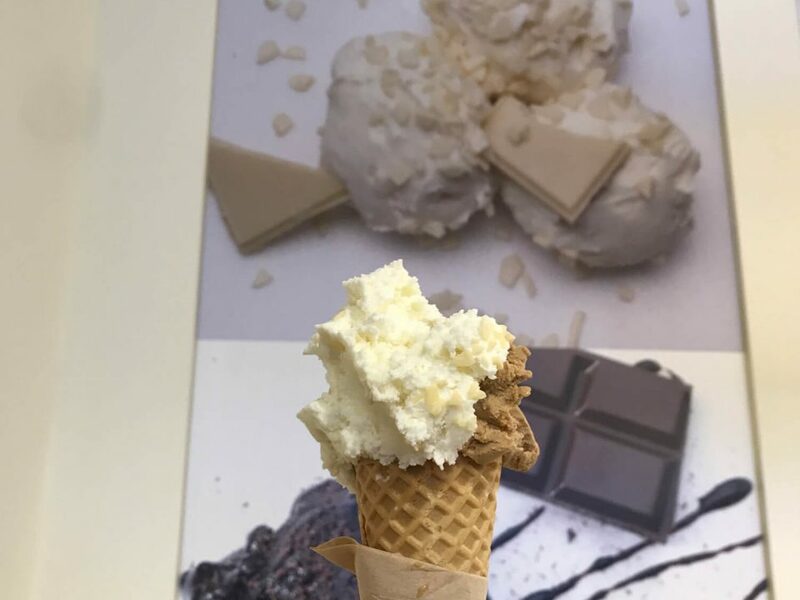 The company philosophy is based on principal aim of promoting the artisanal gelato throughout Italy and in the world, with a special focus on health by using only high quality ingredients. 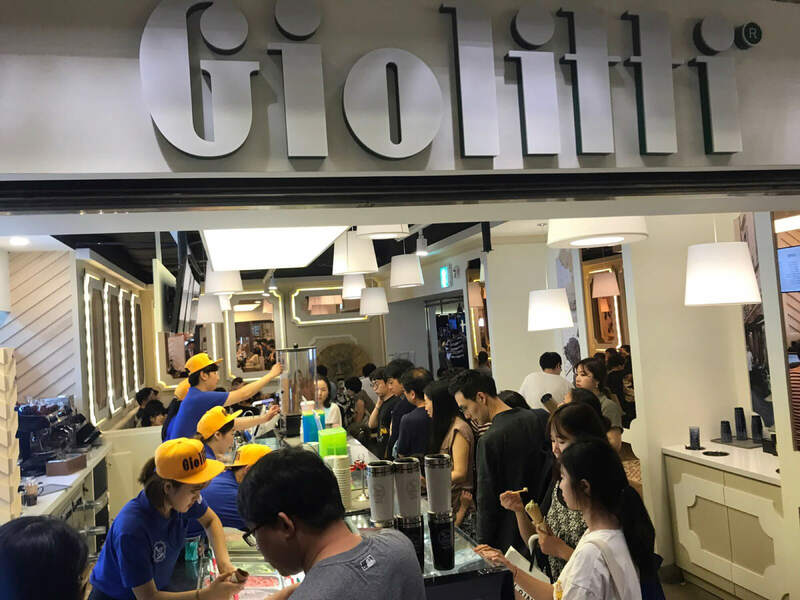 The company is costantly growing and expanding and is always winning new markets thanks to the appreciation of customers from all over the world and the freshness/genuinity. 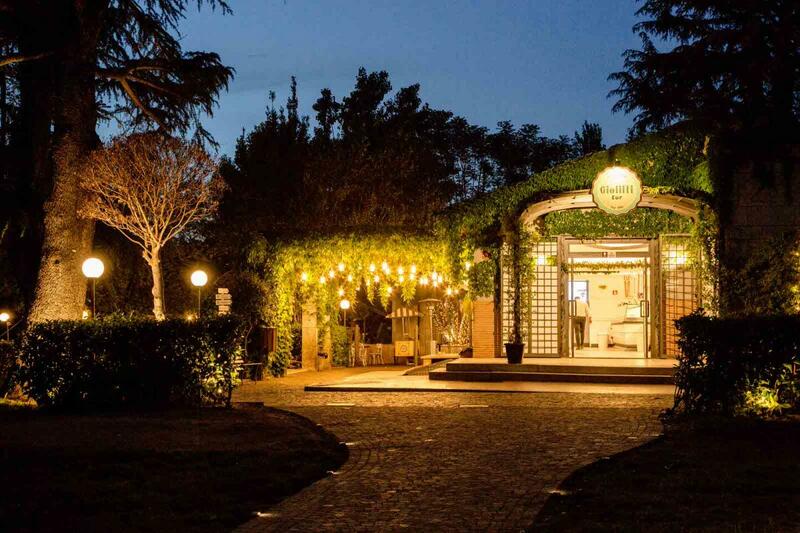 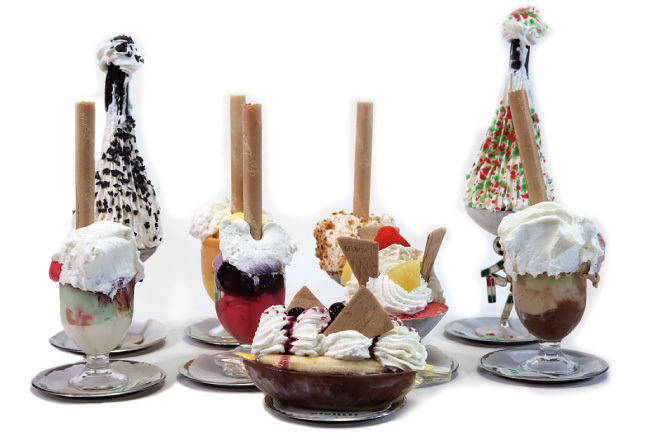 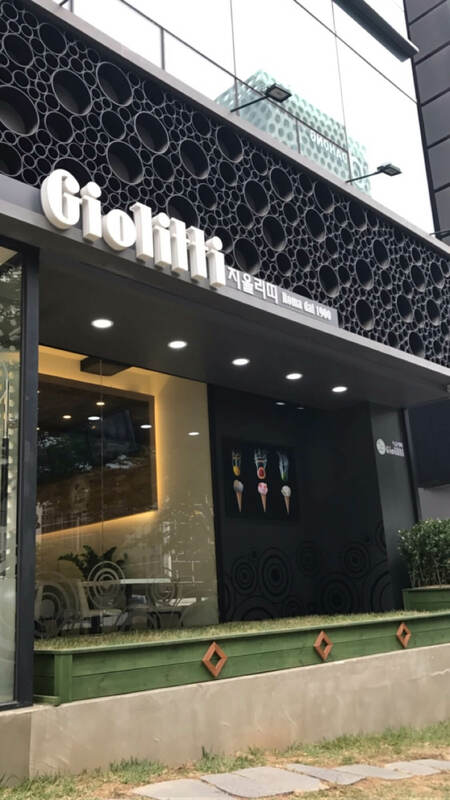 The company’s core business consists mainly in the production of tradicional Italian fresh artisanal ice cream, also know as “Italian Gelato”, an icon of Italian dessert cuisine. 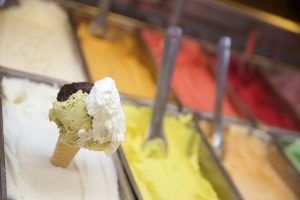 Our Ice Cream is extremely popular all over the word and the range of products is costantly improved, renewed and extended. 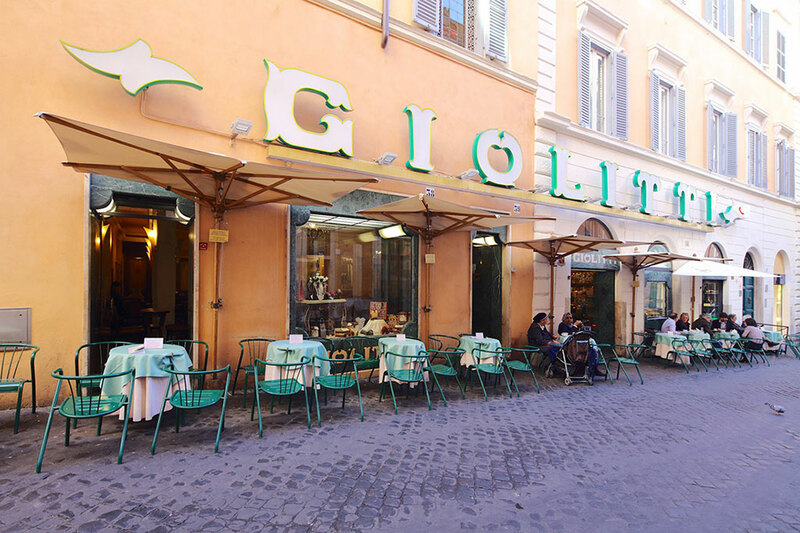 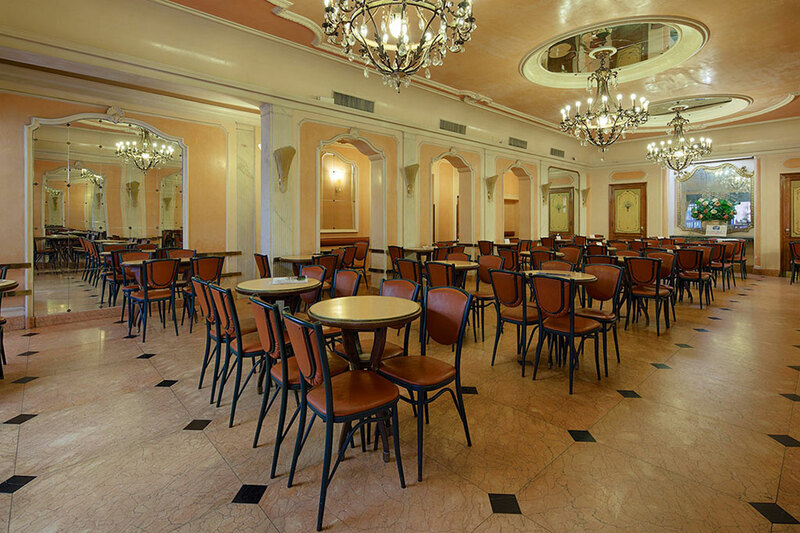 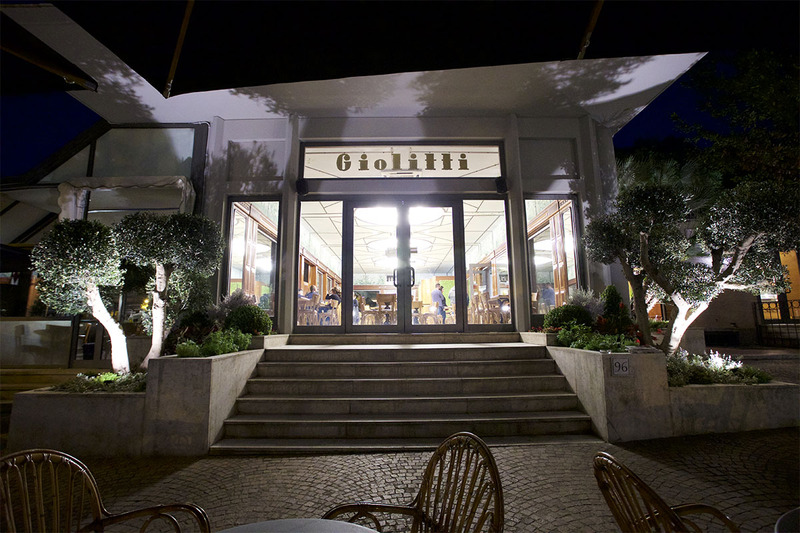 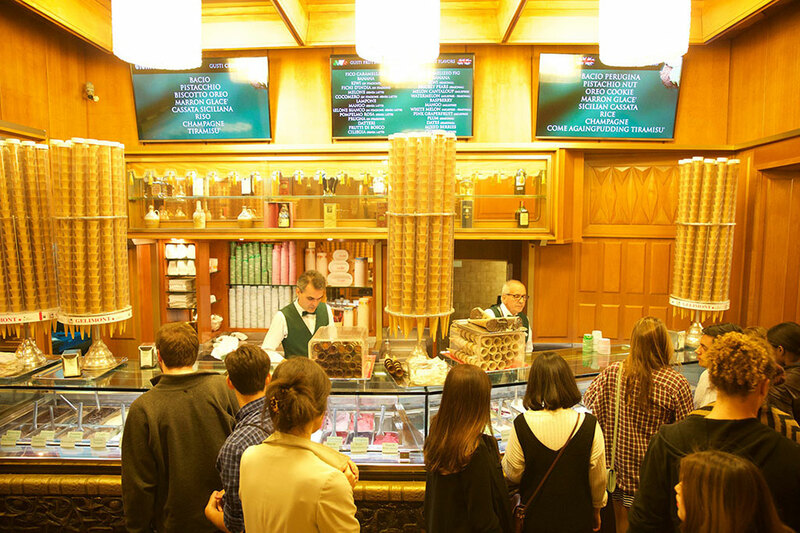 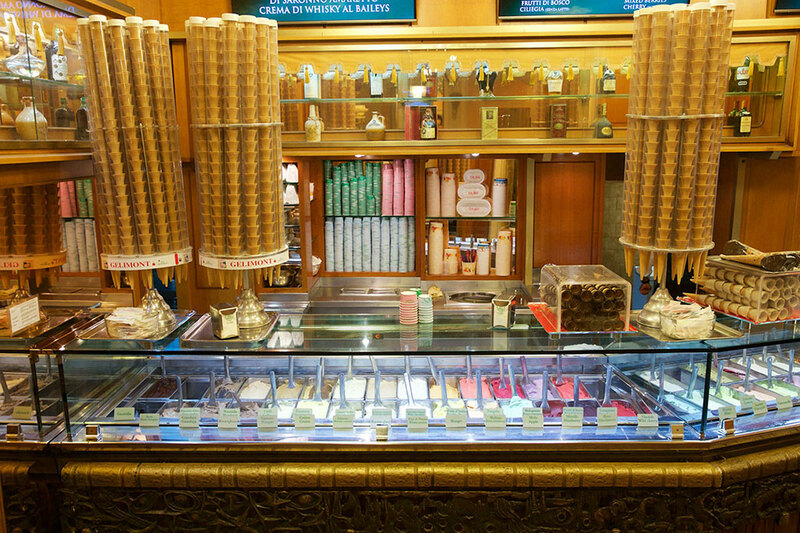 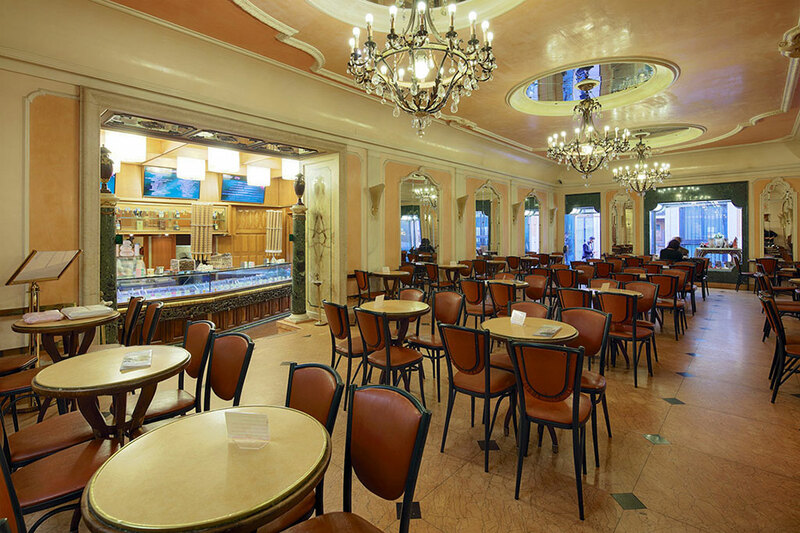 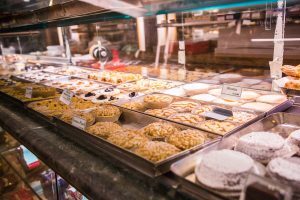 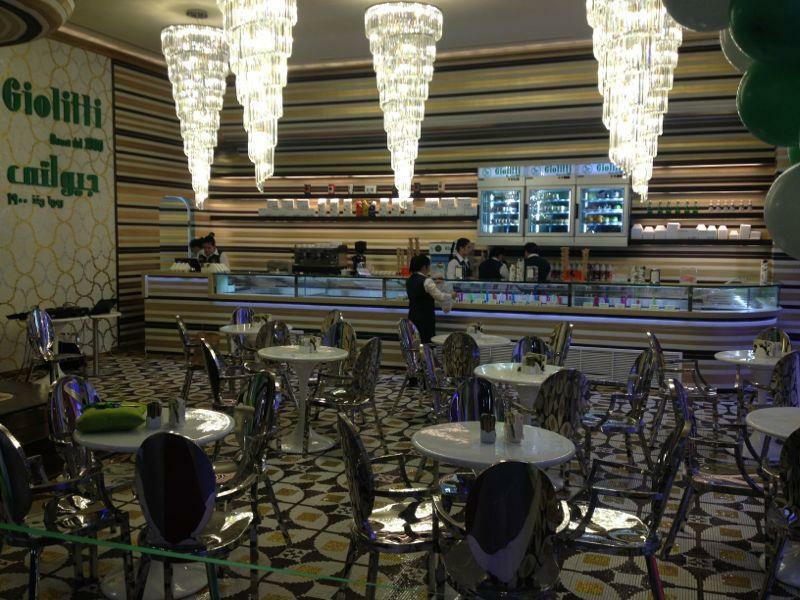 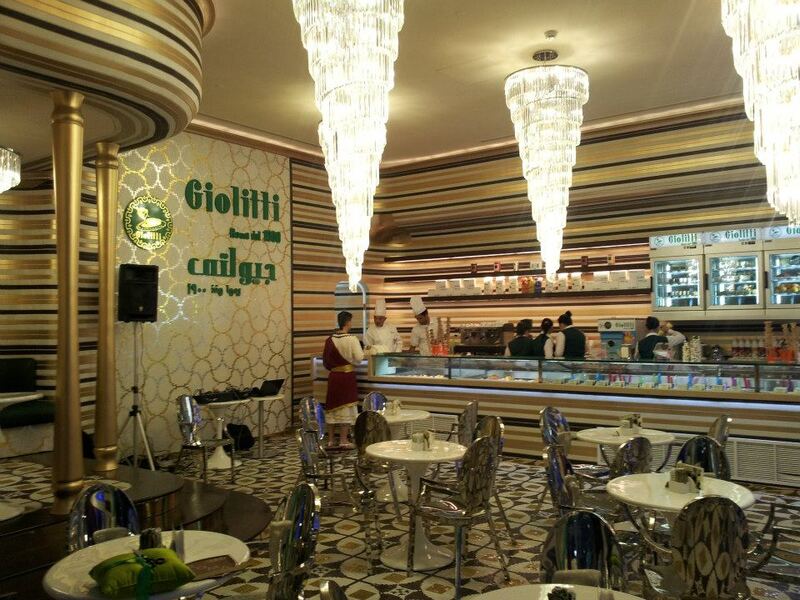 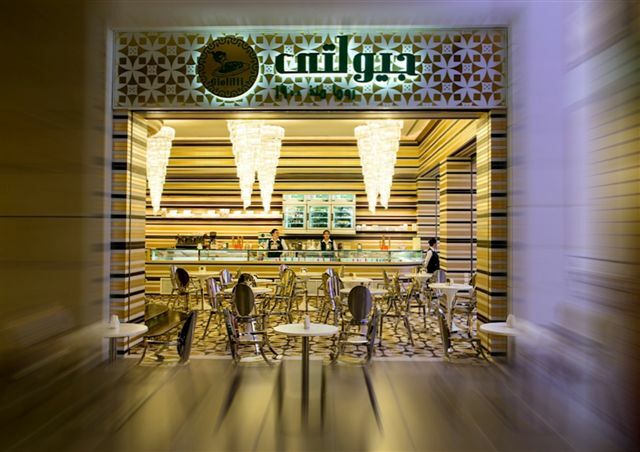 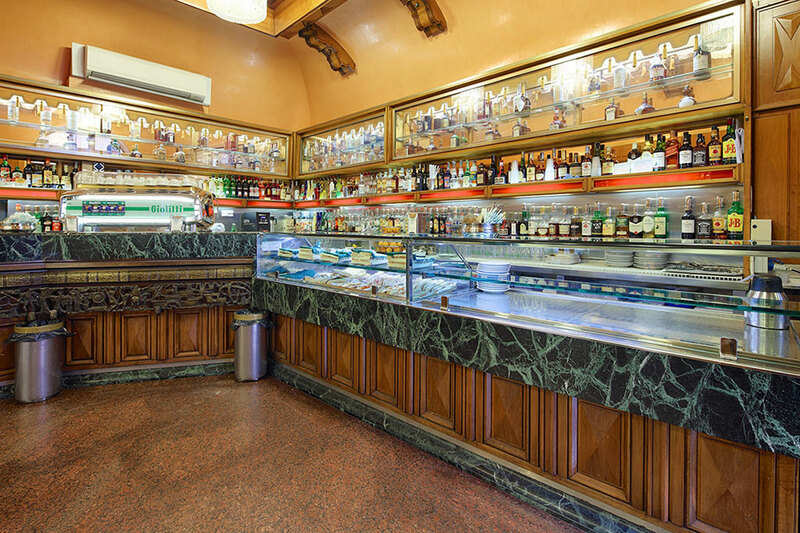 Giolitti is also a bakery and a café, costantly evolving but always maintaining the originality of the past. 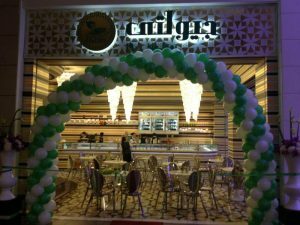 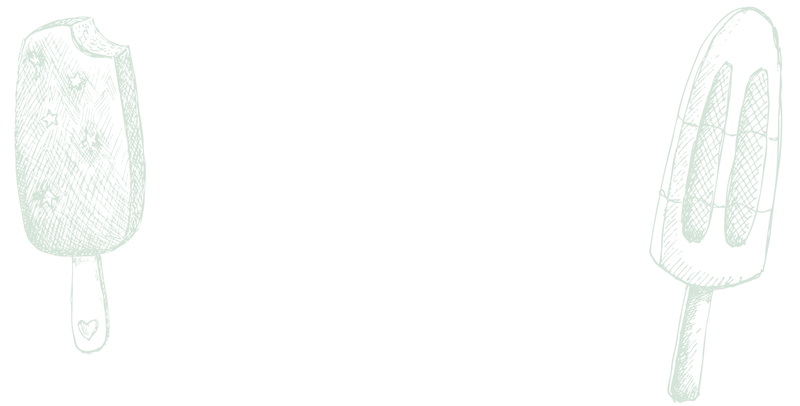 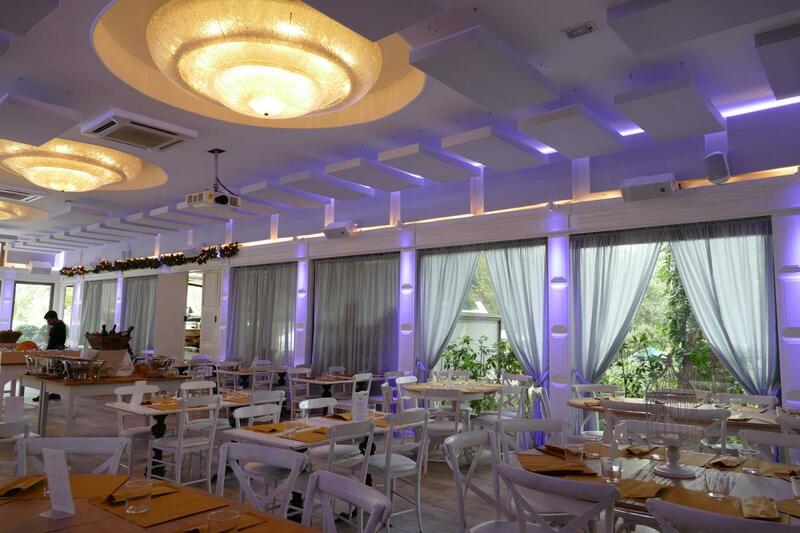 There is also a Catering division that deals with corporate and private receptions of maximum prestige. 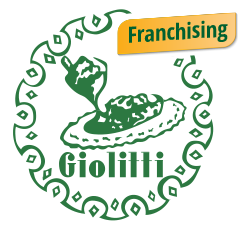 Franchising is a convenient way of starting your own business. 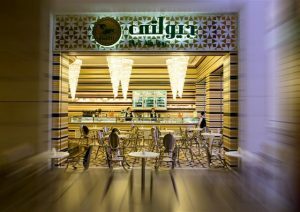 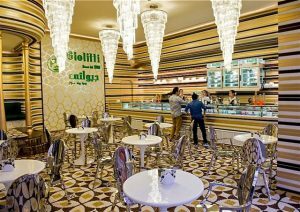 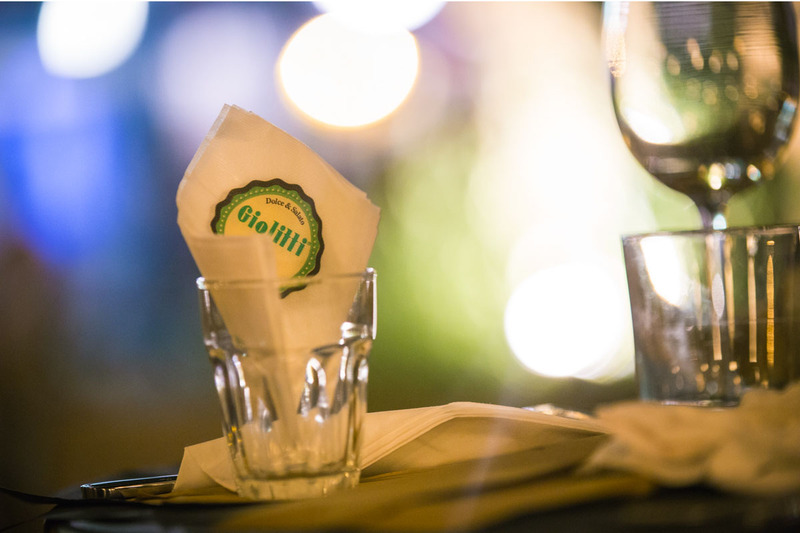 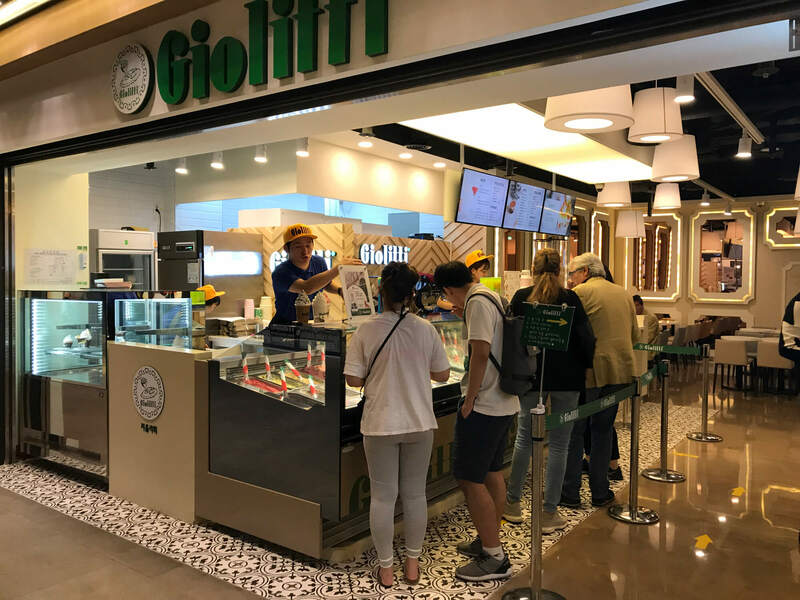 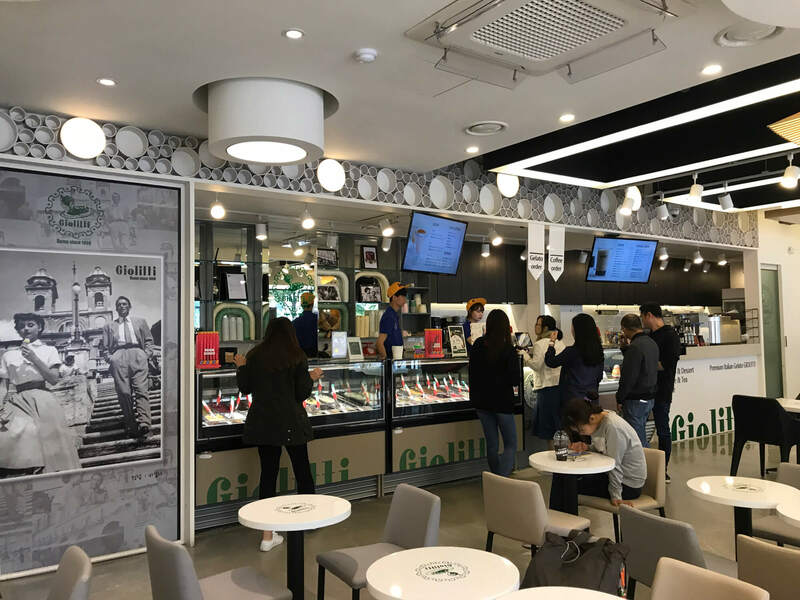 Opening a “Giolitti” franchise means having access to our experience, the power of our brand and our knowledge of the market. 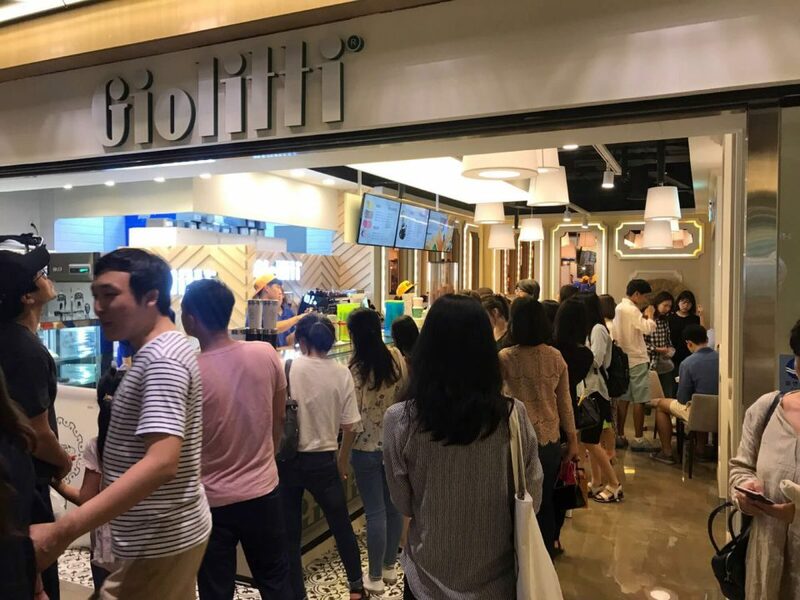 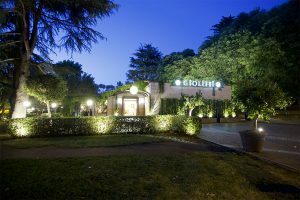 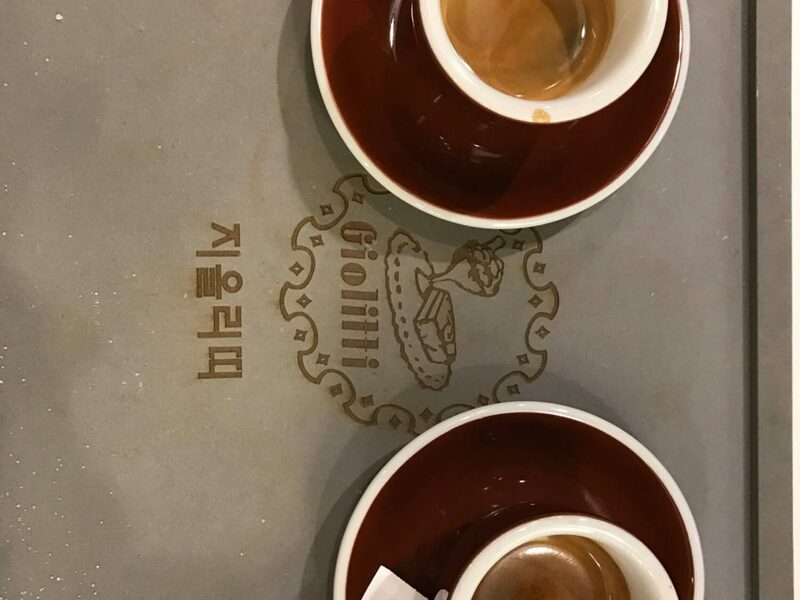 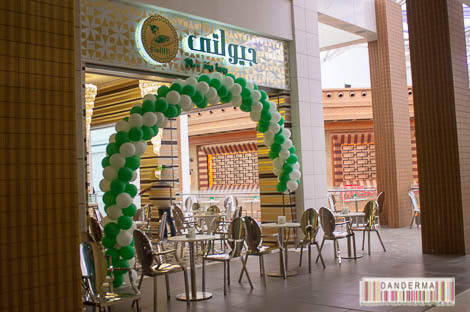 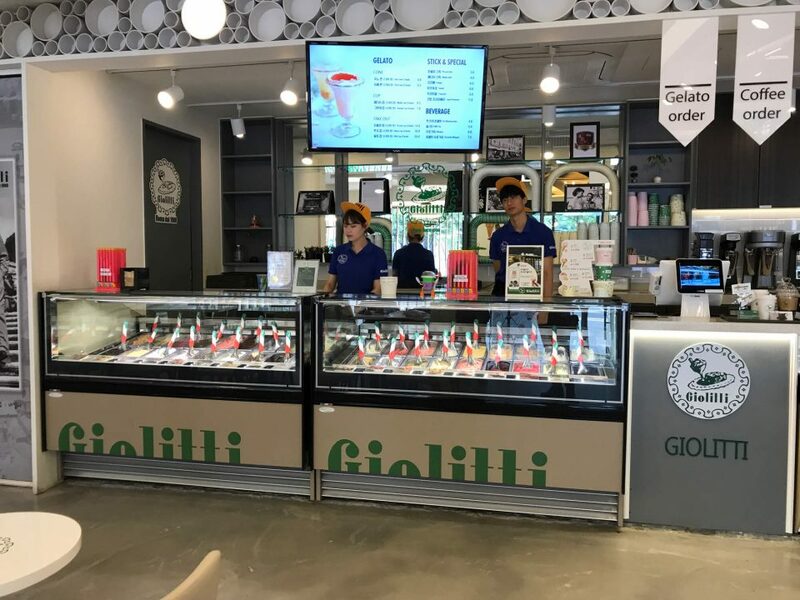 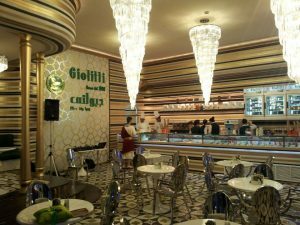 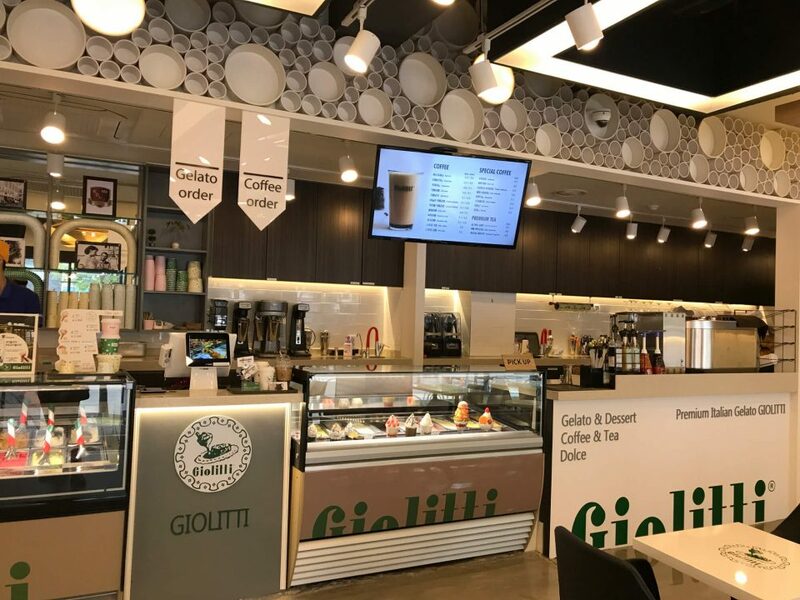 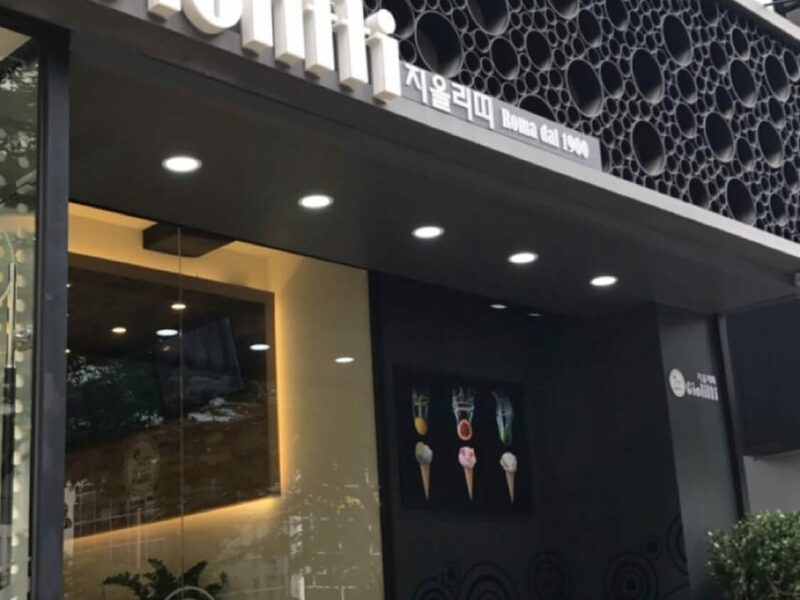 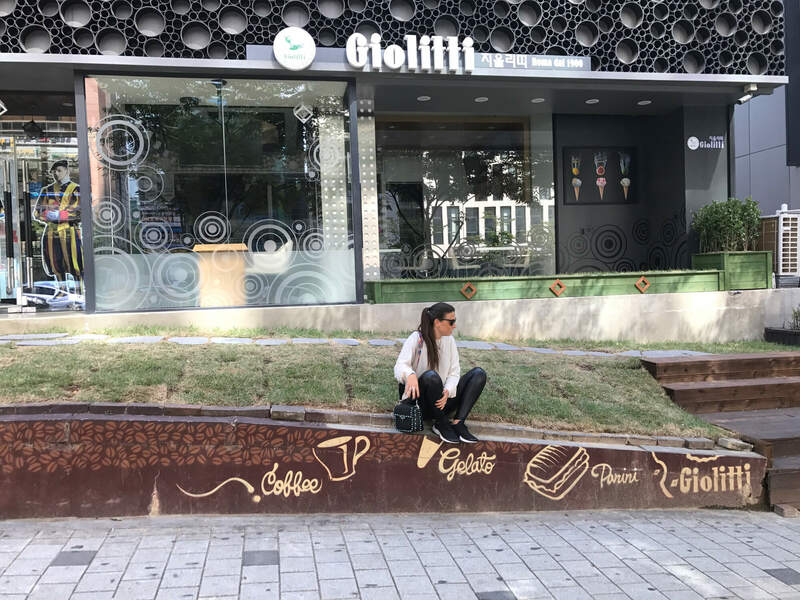 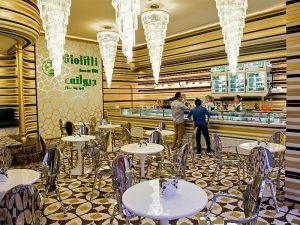 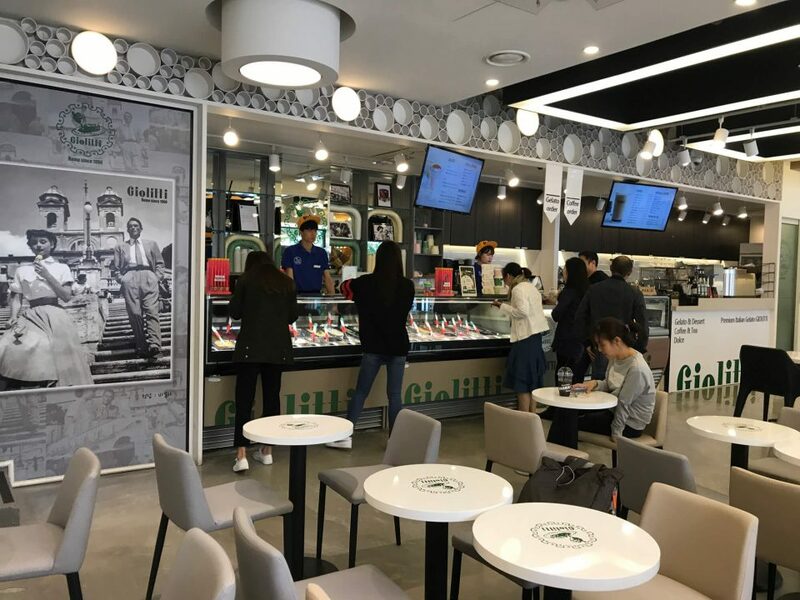 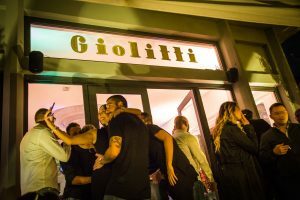 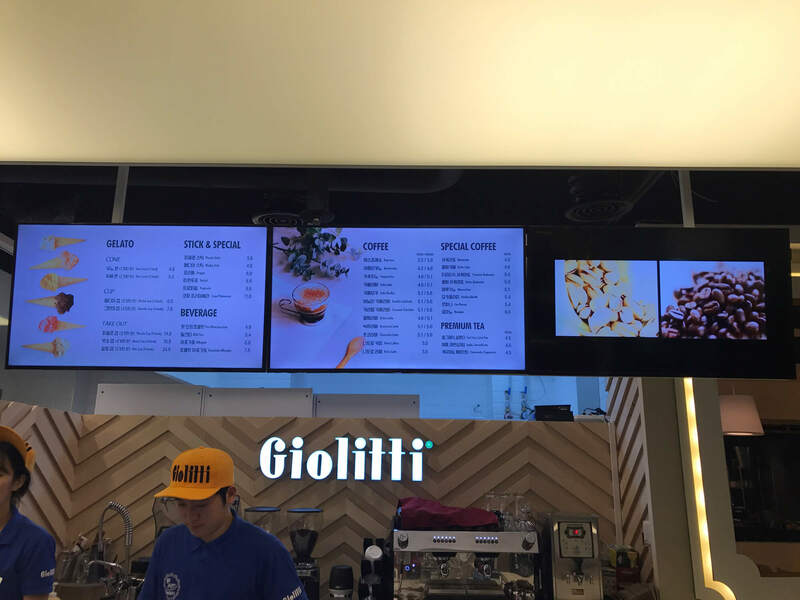 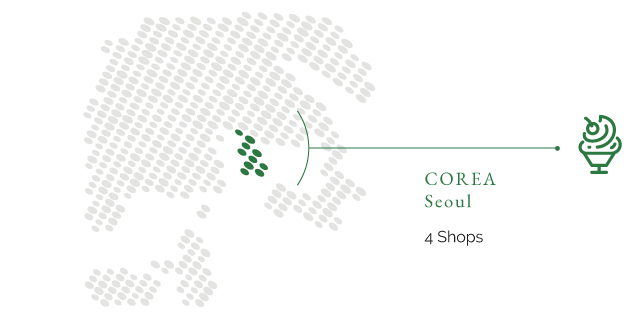 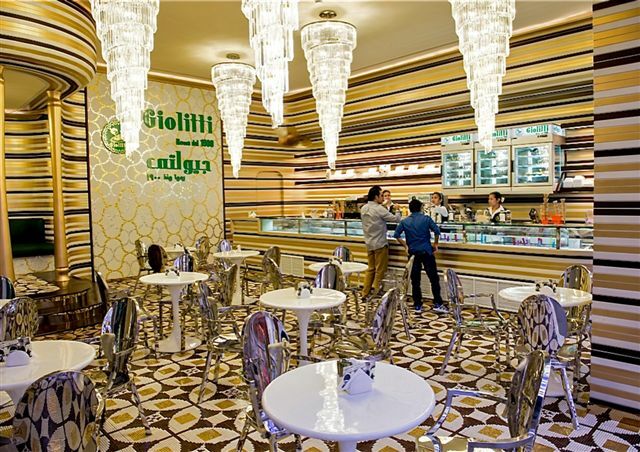 In other words, opening a “Giolitti” franchise in the world means cutting risks associated with starting a business, from sourcing and logistics, to marketing and the products themselves. Our team offers all types of support for opening a new location, from planning and setting up to continuous training of staff. 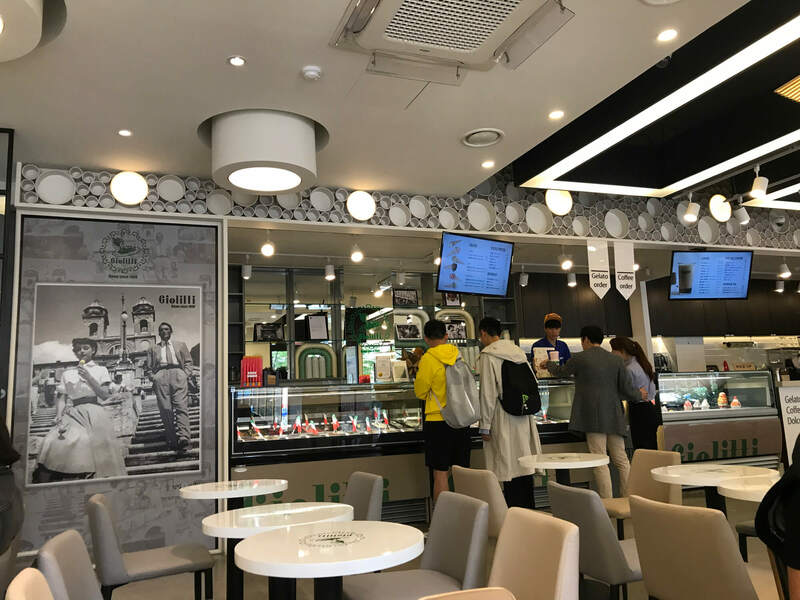 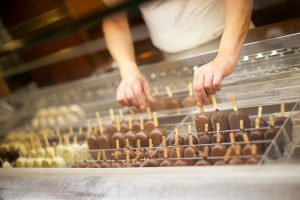 Our professionals will be at your side before and after the opening ice cream shop, providing all the support you need to maximise profits and the success of your enterprise. 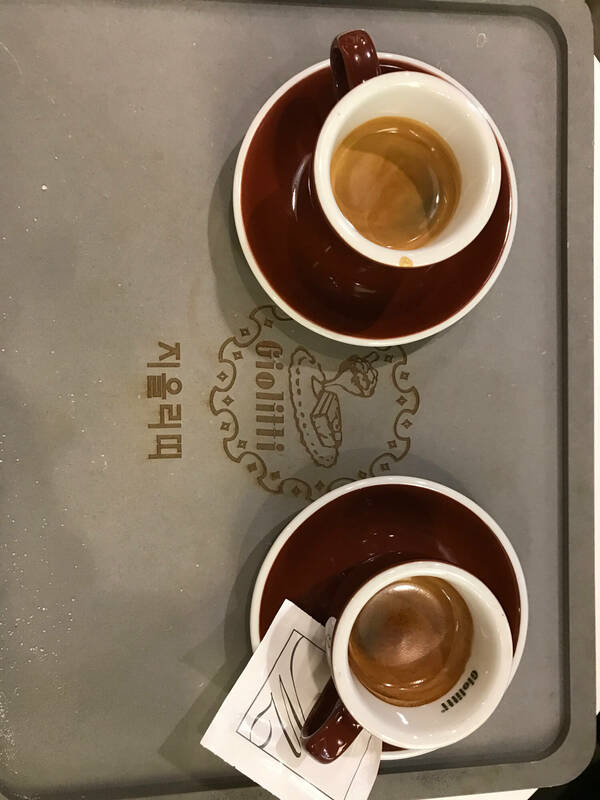 Moreover, the training provided will guarantee the same quality and genuinity of the products offered by our headquarters. You will be able to offer your clients the same freshness, softness and aromas of our own ice creams. 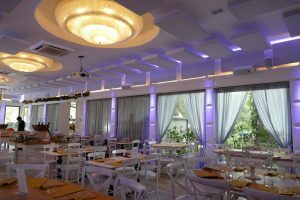 The organisation provides complete assistance from designing and furnishing the venue to recreating our products.